Got any cash left in that battered old wallet? Able to prise open your purse once more? Managed to save a penny or two in that digital account? 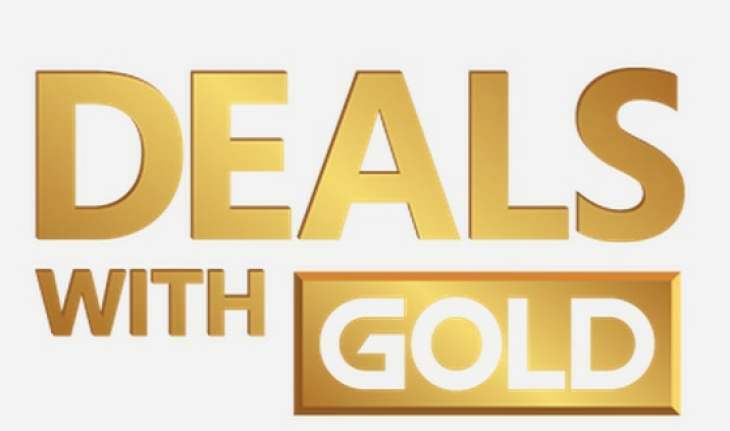 Well it’s time to spend every last coin you have to your name as the Xbox Deals With Gold sale is back once more… and yet again it is found to be delivering a whole host of stunning Xbox One and Xbox 360 bargains. But what games have been hit by the discount stick this time round? We list the lot from the Xbox Live Deals With Gold and Spotlight Sale for 11th-17th December 2018. Before you do go spending those last pennies you have then you may well wish to head on over to CDKeys and nab some of their cheap Xbox Live Credit. It’ll see your money go further in both the long and short terms. Anything take your fancy? What discounted Xbox One and Xbox 360 titles will you be grabbing from the Xbox Deals With Gold and Spotlight Sale for 11th-17th December 2018? Let us know in the comments below or via the usual social channels.